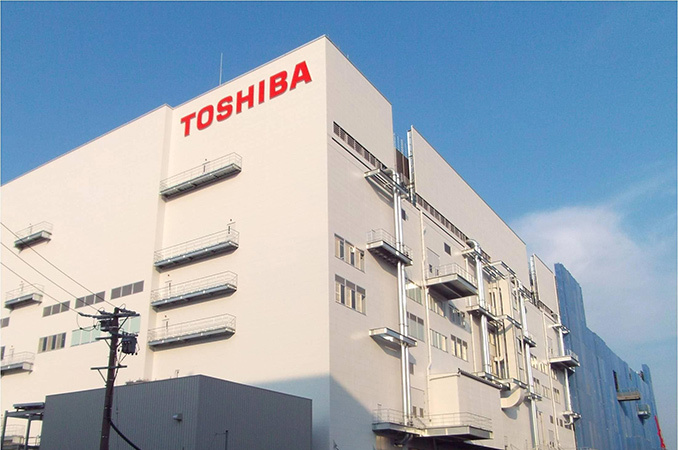 Toshiba said late on Tuesday that it had started to sample its first UFS 3.0 storage solution. The device is aimed at mobile applications and promises to offer performance comparable to high-end SSDs for PCs. Toshiba’s lineup of UFS 3.0 storage will 128 GB, 256 GB, and 512 GB of memory that will initially target high-end smartphones due later this year first. Initially, Toshiba will sample the 128 GB device, whereas higher-capacity drives will be available after March 2019. 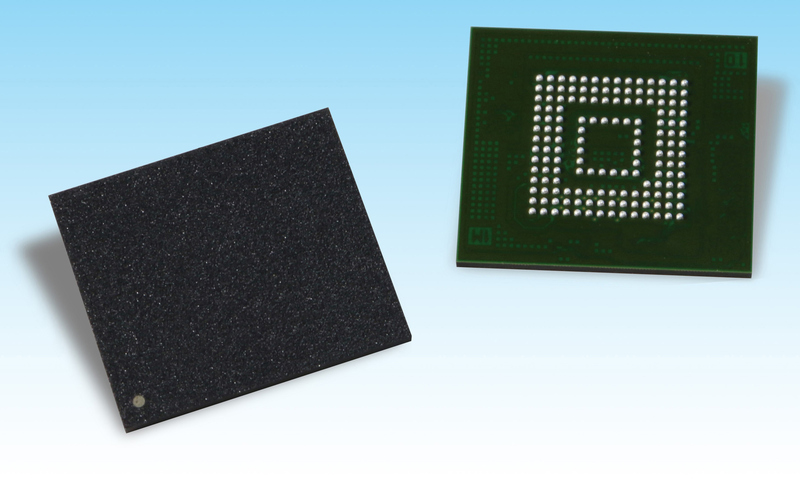 All the new products are based on Toshiba’s 96-layer BiCS4 3D TLC NAND memory as well as an in-house developed UFS 3.0 controller. The manufacturer does not disclose performance of its UFS 3.0 parts, but only says that their interconnect layer supports data rates of up to 11.6 Gbps (HS-Gear4) per lane over two full-duplex lanes as well as QoS features to enable a more reliable link through monitoring and training of the communication channel, which are mandatory speed and features of the specification. Maximum performance of a UFS 3.0 drive is about 2.9 GB/s, but the only thing that Toshiba discloses about its UFS 3.0 products right now is that sequential read and write speeds of its flagship 512 GB device are about 70% and 80% higher (respectively) when compared to Toshiba’s previous-generation UFS 2.1 products. As for voltages, they are typical for the UFS 3.0 standard: 1.2 V for VCCQ, 1.8 V for VCCQ2, as well as 2.5 V/3.3 V for VCC. Package Type FBGA-153 ? ? Width 11.5 mm ? ? Length 13 mm ? ? Height 1.2 mm ? ? Besides the fact that Toshiba is the first NAND maker to start sampling UFS 3.0 storage, it is important to note that the company expects the first commercial smartphones that will use the drives (thus enjoying benefits of an ultra-fast storage solution) to hit the market this year. Eventually, UFS 3.0 products will be used for other performance-demanding applications, such as AR/VR headsets.